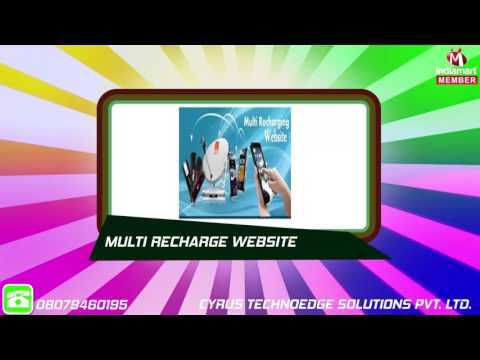 Cyrus Technoedge – Leading IT Service Providers for Mobile Recharge Software, Shopping Portal, Travel Portal - Flight, Bus, Hotel Software, Nidhi Software, Loan Management Software, MLM Software, Money Transfer, Since 2010 in India. Cyrus established in 2010 by an expert and perfervid team. IT specialists running successively by providing world-class IT solutions and has been working on the development of customized software development and Business portal development for industry marketplace worldwide. 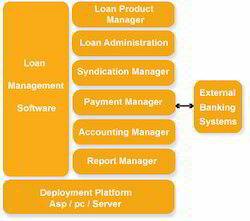 We are engaged in delivering diversified software solutions to various industries since its initiation. 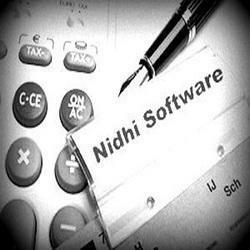 Our immense expertise in IT industry enables us to deliver attractive mobile applications, dashing website design and development, Mobile Apps, Recharge software for business and other customized software solutions like NBFC Loan Management Software, MLM, Cooperative Society Software, Nidhi Software to potential clients as per their requirement. For Over 8 years Cyrus Technoedge Solutions Pvt. Ltd. is the leading software development company in India that provides outstanding software services and solutions to Clients worldwide. MLM Superb 5.0 - Network Marketing Software with Latest set of Features !